Pest Control From A Distillery! No, I am not suggesting you spray your plants with Kentucky Bourbon, although it may kill some bugs on contact. Save the bourbon for my Kentucky Smart Tea recipe, I will tack that on to the end of the blog. Captain Jack’s Deadbug Brew® contains Spinosad, a product first isolated from a naturally occurring soil dwelling bacterium collected on a Caribbean island from an abandoned rum distillery in 1982. It is produced by fermentation. 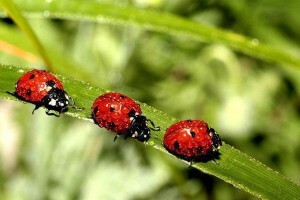 Spinosad does not significantly affect beneficial organisms including ladybugs, green lacewings, and predatory mites. It can harm bees when they are directly sprayed with it, so time your applications when bees are not active on your plants and allow for a drying time of 3 hours. It is fast acting, odorless, and breaks down quickly in sunlight. Spinosad must be ingested by the insect to be effective. 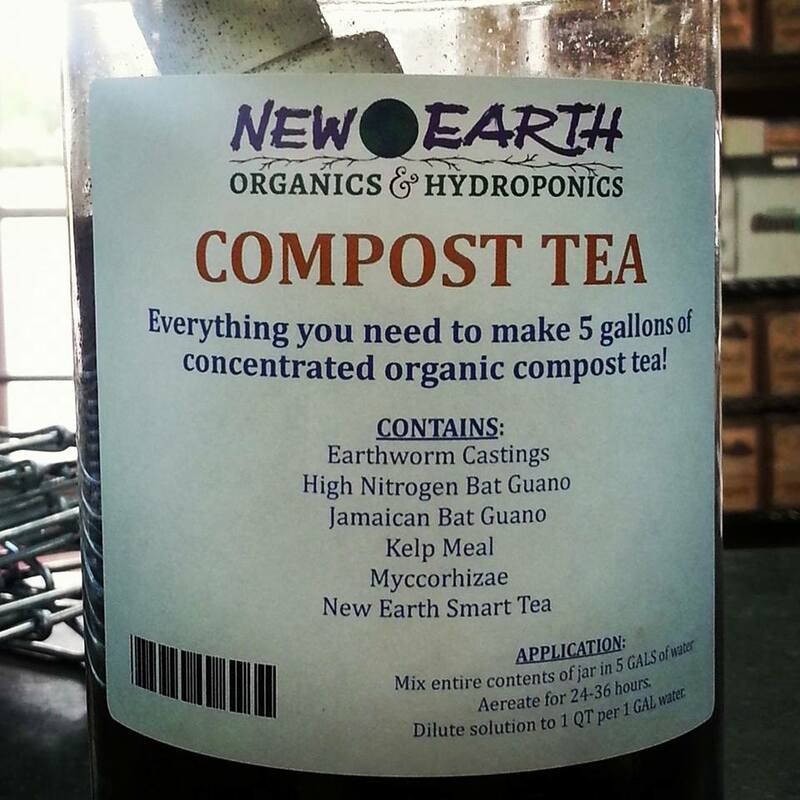 It is a natural neural toxin, which shuts down the brain and organs of the target insects. (Nice!) It is relatively fast acting, with insects dying in 24 to 48 hours. 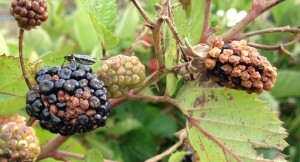 Only insects that eat the sprayed foliage are affected. Use Spinosad on fruits, vegetables, berries, citrus, grapes, nuts, and ornamentals. It controls caterpillars as well as beetles, leafminers, thrips, bagworms, tent caterpillars, borers, Colorado potato beetle larva, leafrollers, webworms, armyworms, sawflies, gall midges, squash vine borers, stink bugs, fruit flies and more. We aren’t big fans of spraying anything on our outdoor, organic gardens. 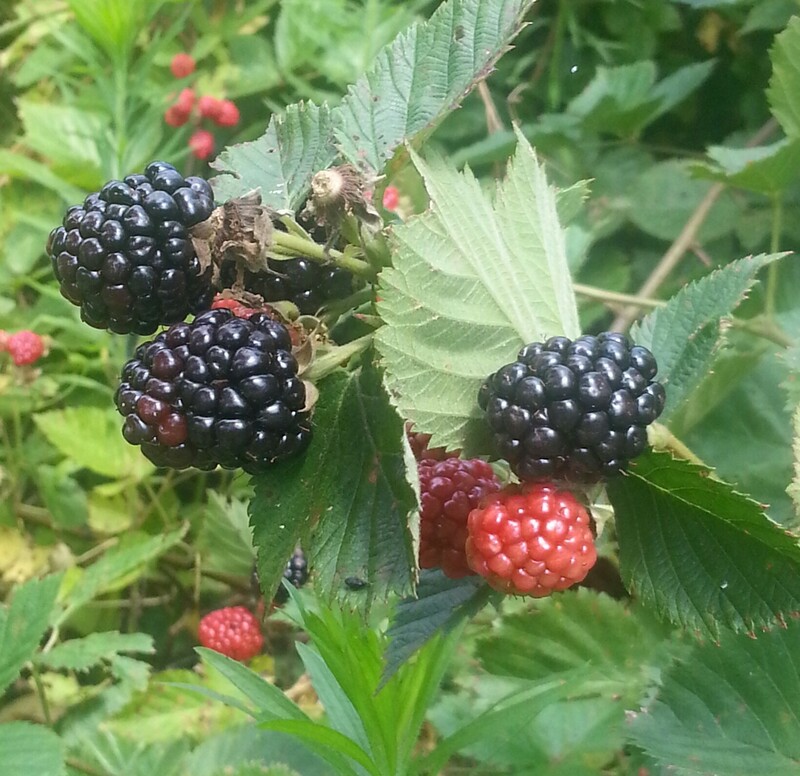 A couple years ago, however, our beautiful blackberries were being rendered inedible by stinkbugs and June Beetles. We went to war with Captain Jack’s and won. Two applications immediately cured the problem, and the berries after application were well formed, tasty, and without the dreaded off-white druplets on the berries. Kentucky Smart Tea, our signature event beverage! Brew about 3 cups of very strong tea. Dissolve about a cup of organic sugar in the hot tea. Add in about a cup of orange juice, a cup of pineapple juice, the juice of three lemons, and a cup (or so!) of Kentucky Bourbon. Substitute Dark Jamaican Rum for the bourbon if you prefer. Add in a thinly sliced lemon and orange, adjust your sugar if necessary. Ice down and enjoy! Stay connected via our blog or Facebook to learn more about our upcoming workshop on organic pest control in the garden, date will be announced soon. This entry was posted in New and Featured Products, Uncategorized on June 9, 2015 by Nancy.